One of the simplest tools you have to improve employee performance is right in front of your face – literally. It’s your own voice. Providing effective employee feedback boosts teamwork, enhances your credibility, and improves employee confidence. Here are some tips to make your employee feedback more effective. Be specific. The purpose of feedback is to let employees know what you want to see more of from them. If you just say, “the beverage facings are wrong,” for example, employees won’t understand what you expect of them. If you’re specific and say something like, “Our new planogram required four facings of the new soda flavor, but there are only three,” you’ve given feedback employees can act on. Don’t be personal. Stick to actions and behaviors when giving employee feedback. If you say, “You’re not a team player” to an employee, it’s likely to be viewed as an attack on their character. If you say, “When you arrive late to your shift, it has a negative impact on the rest of the team,” you’re making the same point without getting personal. This is true of positive employee feedback as well. Always focus on how an employee’s actions – whether good or bad – impact your entire convenience store team. Private. Negative feedback should always be done privately. Use a one-on-one coaching session to correct behavior and realign goals. For positive feedback, you may think public celebrations are best, and they do have value. 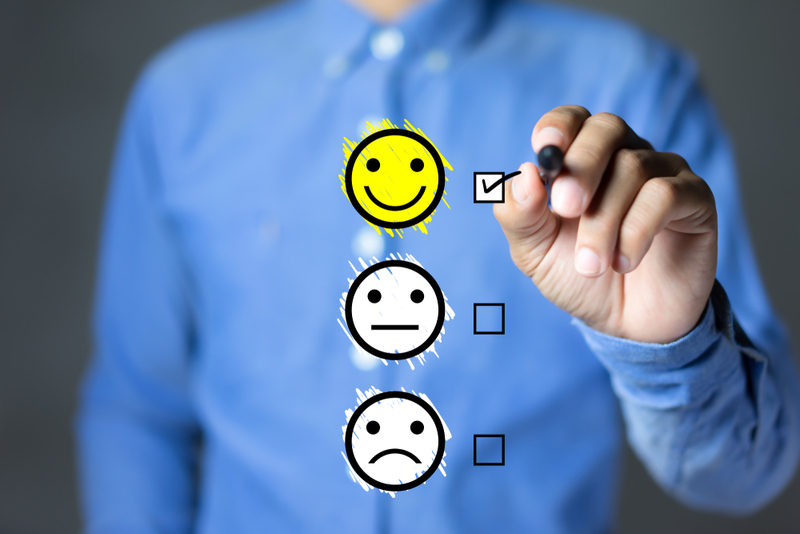 However, employees may gain more motivation from private positive feedback simply because you took the time to talk with them about it specifically. Reciprocal. When giving employee feedback, ask for it in return. For example, if you’ve delivering negative feedback, ask the employee how you can help them correct the issue. When praising employees, ask their opinion on how their exemplary actions could be modeled by others. Be prepared and open for any feedback employees have for you. Listen to their ideas and follow-through on any promises you make in return. Convenience store managers often make the mistake of letting their training program run on auto-pilot. It’s important, however, to give and seek employee feedback on training outcomes. For this reason, our online convenience store training curriculum is delivered through an easy-to-use learning management system that includes manager check-ins. Learn more here.